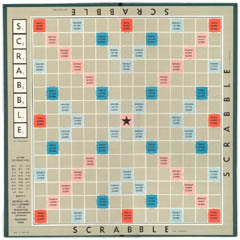 Tonight is our "Scrabble Night"! Come out to share your talents and play a little scrabble! You'll have to come out to see what the twist it!